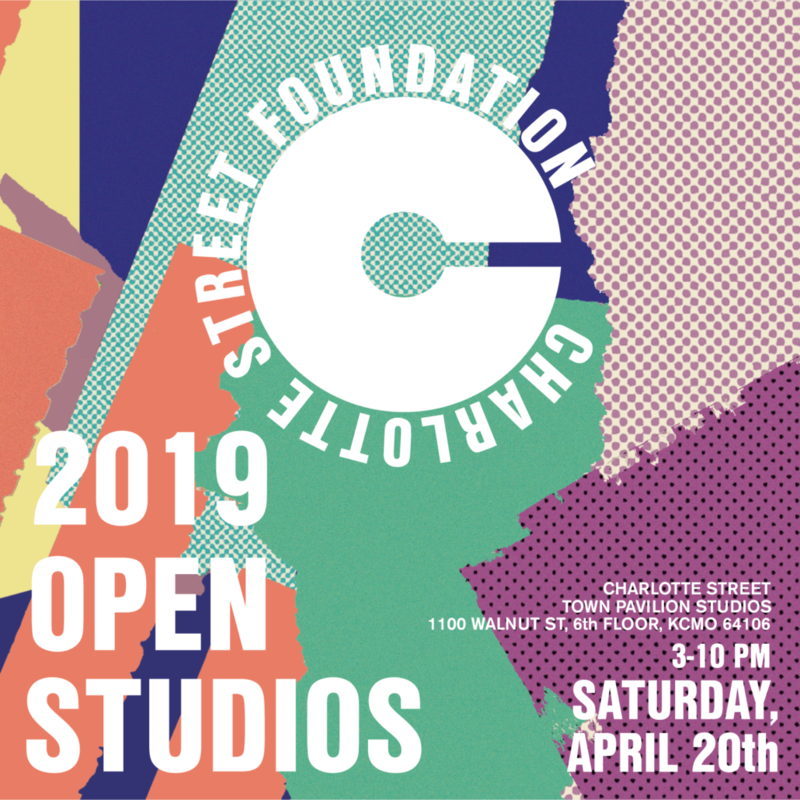 Get behind-the-scenes insight on the creative process for many up-and-coming artists in Kansas City today when Charlotte Street Foundation’s Studio Residency program opens its doors on April 20th for its annual Open Studios event! Doors will be open from 3 p.m. to 10 p.m. This is your opportunity to meet with the artists, learn about their work and processes, and enjoy free entertainment! 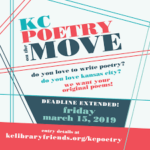 Performing residents will showcase their work through free music, readings, performances and more. Open Studios is a free event that is family friendly and open to the public! The Town Pavilion is located at 1100 Walnut Street. The studios are on the 6th Floor. The closest KC Streetcar Stop is Metro Center. Free parking is also provided by Commerce Bank. You can use the Commerce Bank parking garage located at 1025 Main Street/Commerce Bank. Please park anywhere that is not reserved.